FPequities is also available as a searchable online database. Monthly updates allow you to access the most current data and focus your research with broad or specific search queries. Search our 38,000+ executives and instantly download lists for mailing or further research. This is an indispensable tool for all your marketing or research needs! Don't Want to Wait? 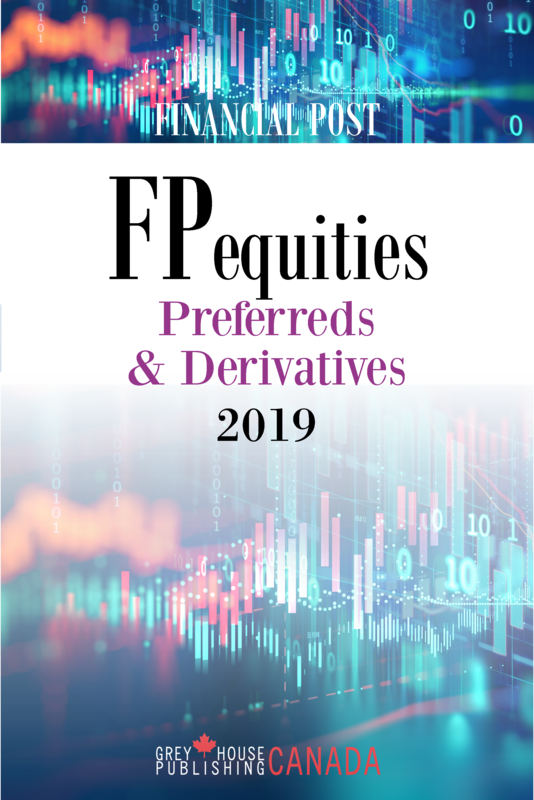 You Can Still Order the 2018 Edition of FPequities: Preferreds & Derivatives Here. Preferred Shares lists outstanding publicly and privately held preferred shares with detailed descriptions of their features. Ratings ranks these shares and Income Trusts with ratings supplied by Dominion Bond Rating Service Limited (DBRS). Preferred Securities, also called hybrid securities as they contain features of both debt and preferred shares, presented in a tabular format and also with detailed descriptions of their features. Structured Products such as trusts created to hold a portfolio of a single or group of similar companies are presented with detailed descriptions of their features. Income Trusts are presented in a tabular format with each entity listed alphabetically within their area of operations, such as oil and gas, real estate, etc. Details include the trading symbol, description of the assets held, number of units outstanding, and a recent closing price. Warrants, which are publicly traded and outstanding, are listed by expiry date. A second table presents warrants alphabetically, by company. Subscription basis, exercise price, expiry date, stock exchange listings and trading symbol are all provided for each listed warrant. 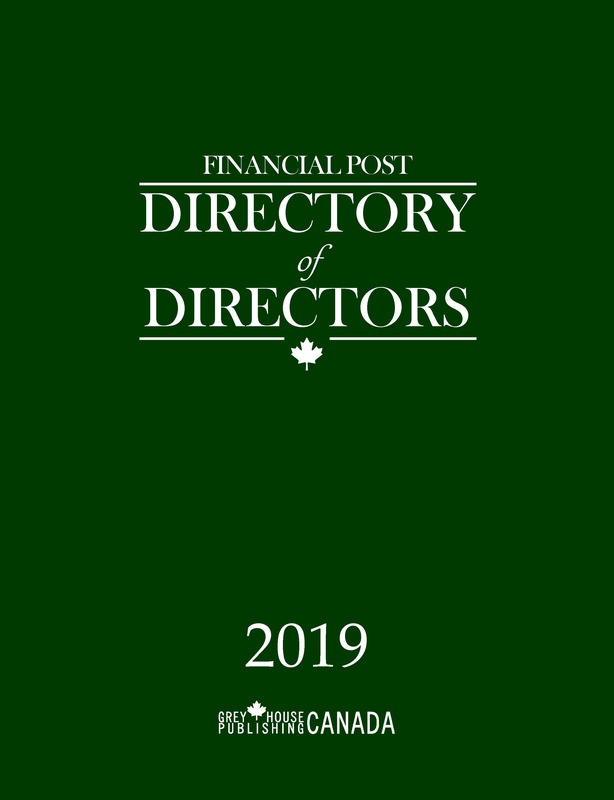 For the past 80 years, the Financial Post Data Group has been Canada’s #1 source for corporate and financial information on publicly traded companies. 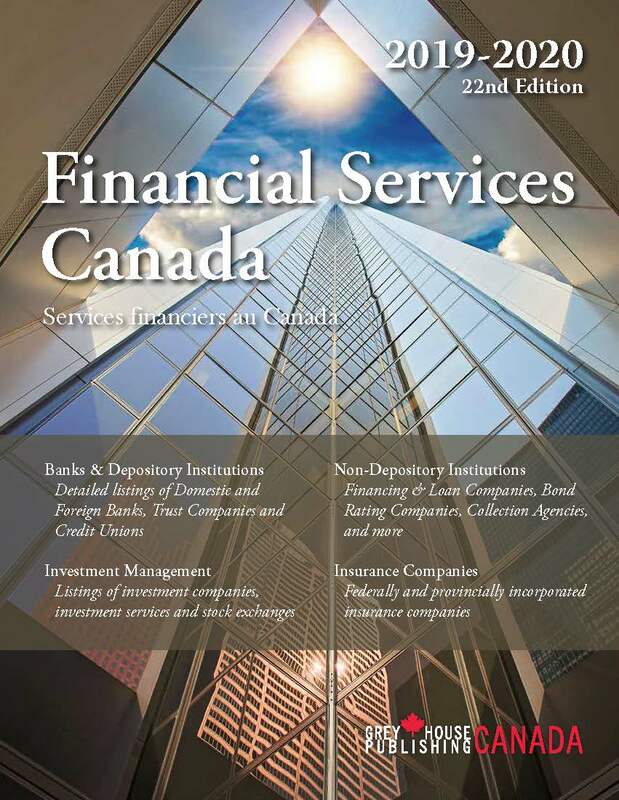 The Financial Post provides detailed financial and securities data, directory information, and media monitoring on thousands of Canadian public companies, and is known for producing the golden standard of publications for the Canadian financial services industry.